There are several things to think about when you go into making a resume. Sometimes, there is a little TOO much to think about – education, jobs, volunteer hours, skill, what your favorite type of pizza is…okay, not the last one, but the rest of the above categories are fair game. Many college students wonder what, exactly, potential employers want to know and how can they, as a student, best represent that on a resume. Since I had these same questions, I asked for help, turning my resume into one I could be proud of. Start from the present and work backwards. Whether you’re talking about education level or experience, employers will want to know where you are at the time of application. Recent may also, coincidentally, be some of your more position-related talking points. Tailor your resume to the position. 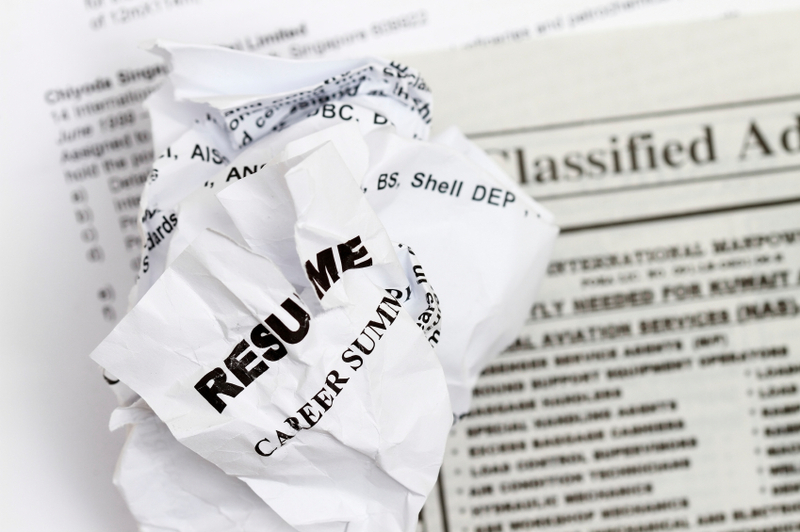 You may need one or two different resumes, depending on the types of places you’re applying for. The resume I created for my internship at Girls on The Run, a non-profit, would have different items listed than if I were applying for an economics or science-related internship somewhere else. Relevance means more than just past jobs. Were you in a play that taught you teamwork? Put it on your resume. Sometimes, it’s hard not to worry about what an employer will think of that ‘off the beaten path’ type activity you participated in. Don’t worry. You learn skills in unexpected places sometimes, and what’s better that uniqueness on a resume? It’s not about embellishing things that don’t matter, it’s about stating the truth that something you did contributed to the person you are. Resume is better too long than too short. Many people worry about fitting everything into one page, and as a result make their text way too small or cut out a good amount of important experience. What’s better is to list everything that matters and cut back if you need to rather than not having enough on your resume. Always use active voice, with strong verbs to start off each bullet of your skills section. Instead of writing “Many social-media projects were completed by her” or “I completed many social-media projects”, say something like, “Orchestrated successful social media projects”. The latter statement is both short (to get to what you’re good at!) and active. Listen to your gut. If something doesn’t feel quite right, you don’t have to put it on your resume. Instead, talk to someone about how you’re feeling and get their advice. You may get to the bottom of why you feel uncomfortable adding that particular experience to your resume or learn something that makes you want to add it instead. And of course…have confidence! You are worth it and your resume will show that. Jessica Gregory is a sophomore at Barnard College and a staff writer for The Nine Ways of Knowing.